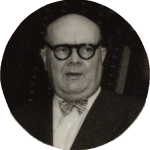 Prime Minister of Belgium from 1938 to 1939, and Belgium’s Foreign Minister between 1939 and 1966. 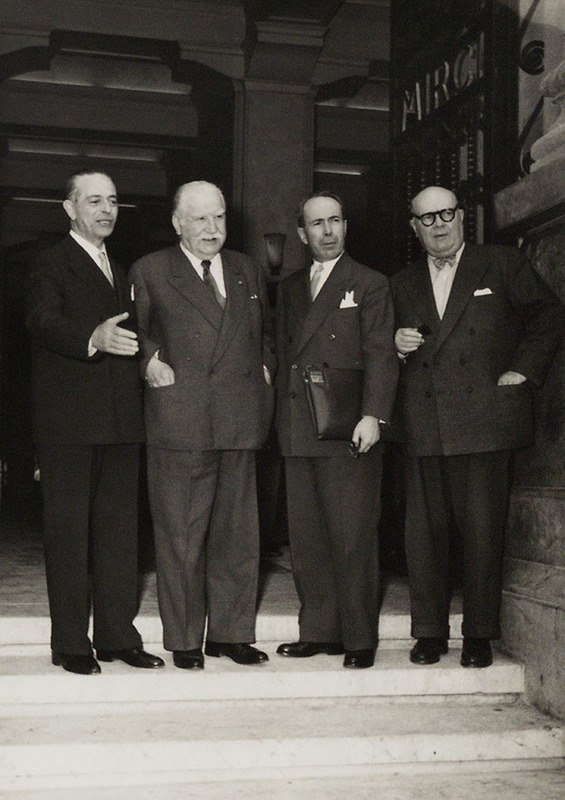 As a supporter of international cooperation and European integration, Spaak negotiated the Benelux customs union in 1944, served as the first President of the Assembly of the Council of Europe between 1949-50, and became the first President of the ECSC between 1952 and 1954. 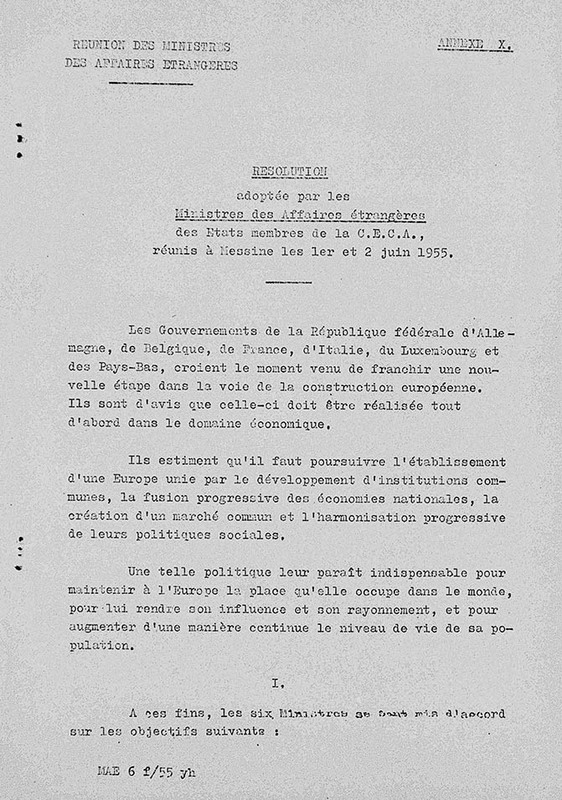 In the course of the Messina Conference, where he represented Belgium, he was appointed chairman of the so-called Spaak Committee, charged with the preparation of a report on the creation of a common European market. 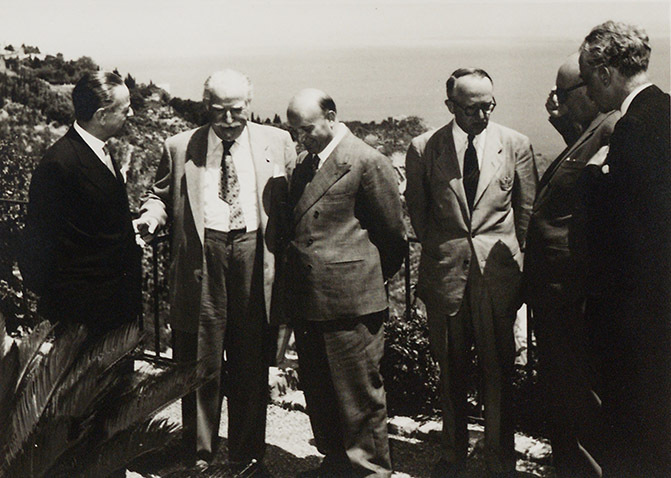 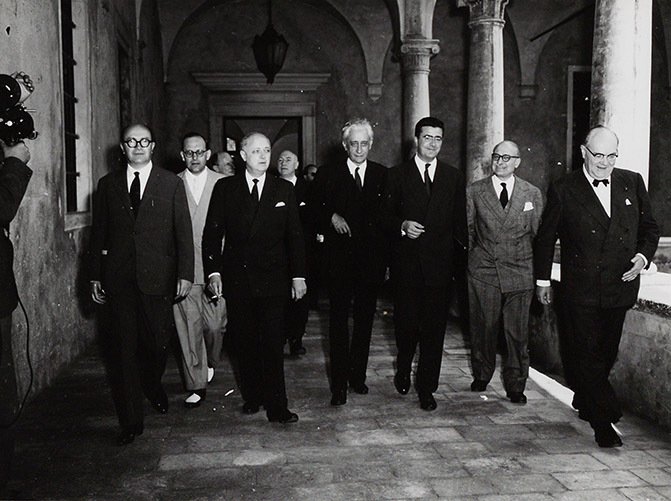 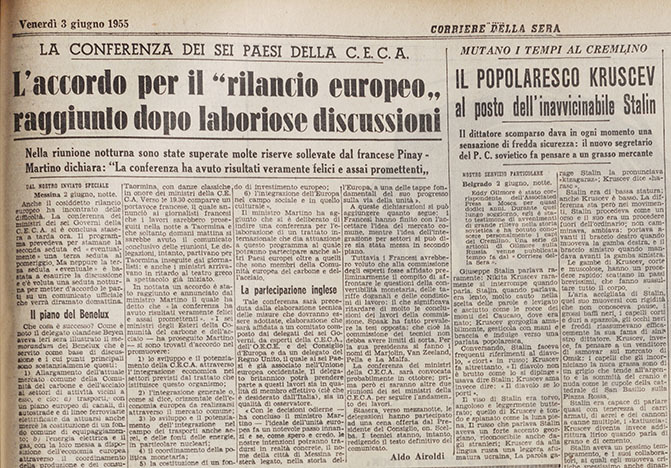 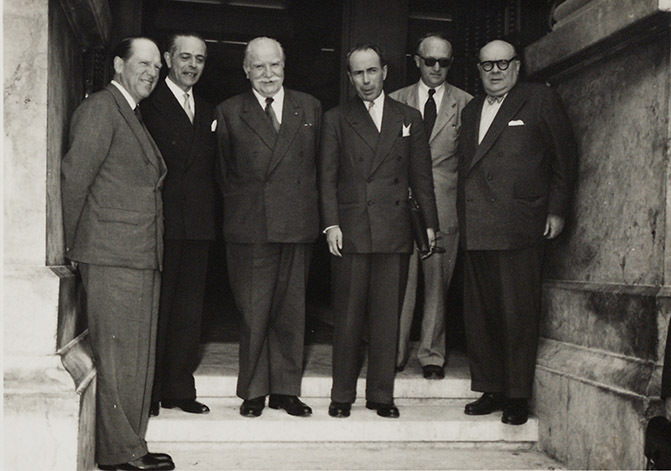 The discussions of the committee and of the Intergovernmental Conference on the Common Market and Euratom in 1956 led directly to the Treaties of Rome establishing a European Economic Community and the European Atomic Energy Community in 1957.